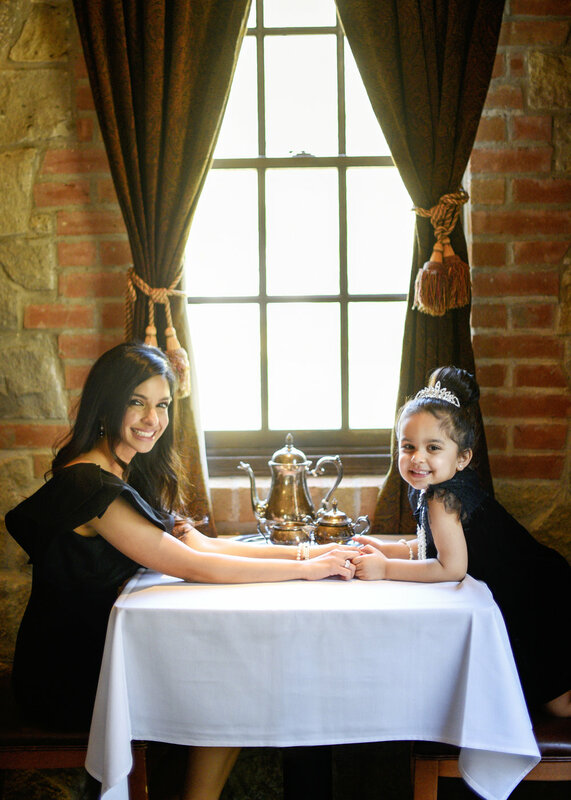 When my friend Ziem with Ziem Photography asked Laila and I to participate in a Mommy and Me shoot, I was so excited because I knew it would be a blast! Ziem has a way of capturing the sweetest moments without forcing it, which in turn produces amazing photos with natural smiles and laughter. 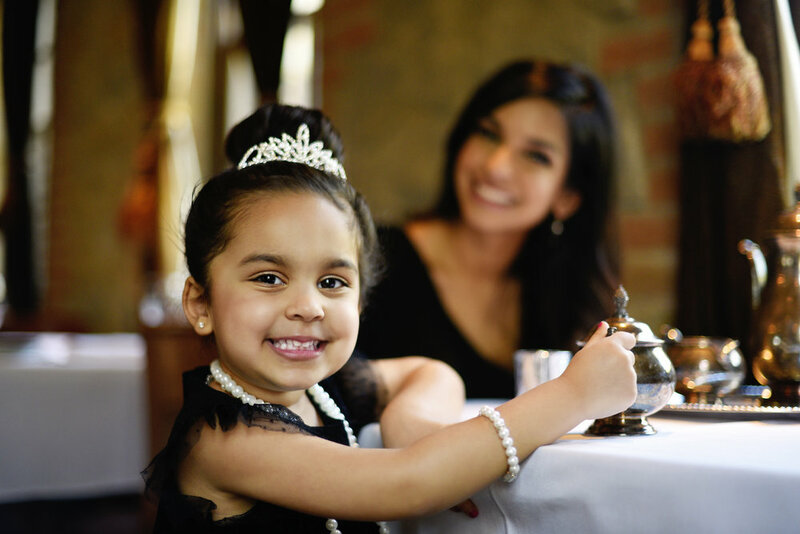 And can we talk about how sweet Laila is in these photos?! If you've been following me for awhile you know a little about each of my kids' personalities and these photos show you what an angel Laila is! She was so excited to have this tea party and played along the entire time making me tea, adding sugar, and bird watching through the window. She willingly and happily posed with her sweet smile anytime Ziem asked her to act out anything. It was such a fun and easy shoot! Ziem is also a mother of two young girls and knows exactly how to spark a little girl's interest and make them feel comfortable. Laila gave Ziem the biggest hug after the shoot which was such a testament to her feeling 100% at ease and in her element! Ziem is holding Mommy and Me Mini Sessions on Sunday, April 22nd and you can find all booking information and sign up here. You don't want to miss this mamas!! This would be the cutest Mother's Day treat and I am so grateful for these sweet memories. I will truly cherish them forever, thank you so much Ziem!